We take it to the fish. 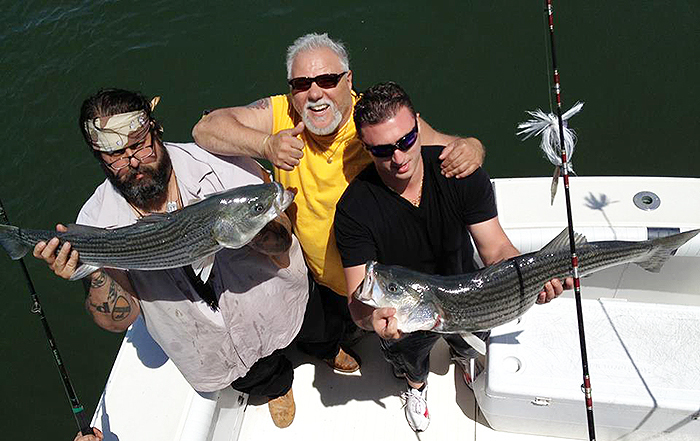 Call 203-376-1753 and specifically mention the "Workman's Charter Special"
Start catching fish within 15 minutes! ... with fish in the box! Well, I'm on board the Islander II up in the Tuna Tower. 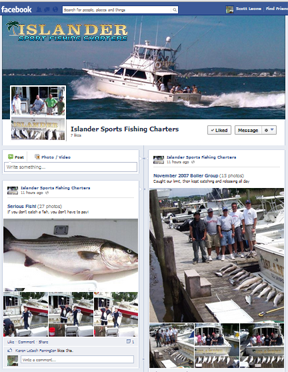 Be advised we're one of the only Connecticut boats and charter businesses that takes you offshore. We have specialty shark trips and tuna trips, and the smaller faster boat (twin diesel) can take you there safely and quickly. The reason why we're introducing a smaller boat to go to the offshore waters, sometimes 50 or 80 miles offshore, where the tunas are, is because it's so sporadic, and we get the information, and move quickly. 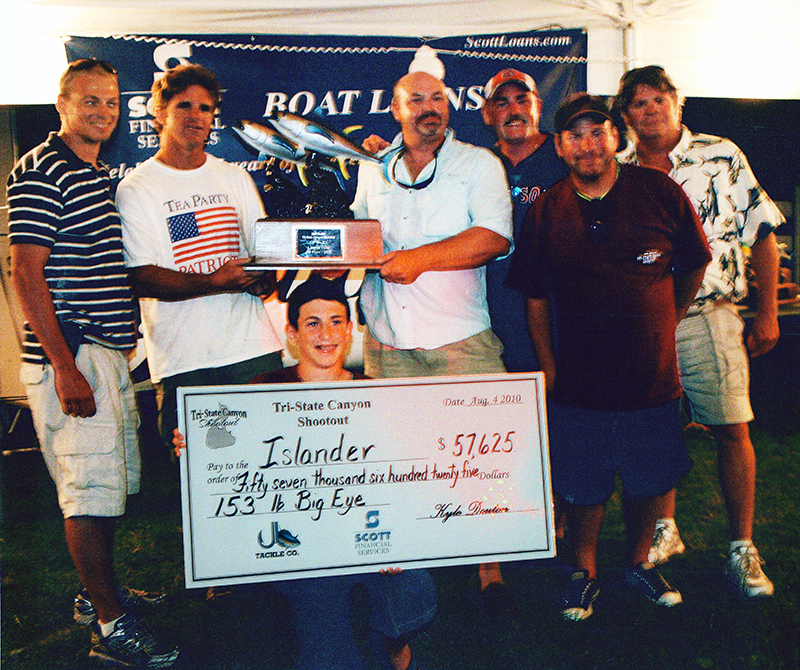 That's why you want a smaller boat that can go faster. And, it's less expensive.